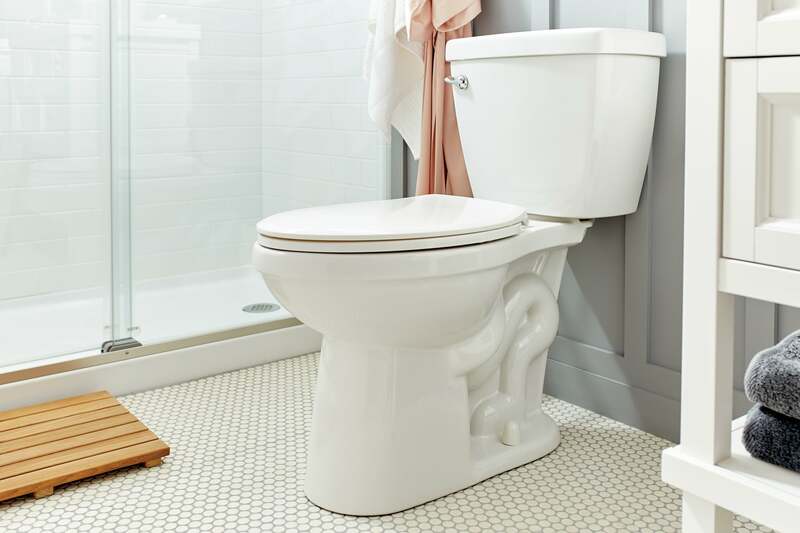 We’ve partnered with The Home Depot to reveal how a few innovative products can take your bathroom from standard to sensational. 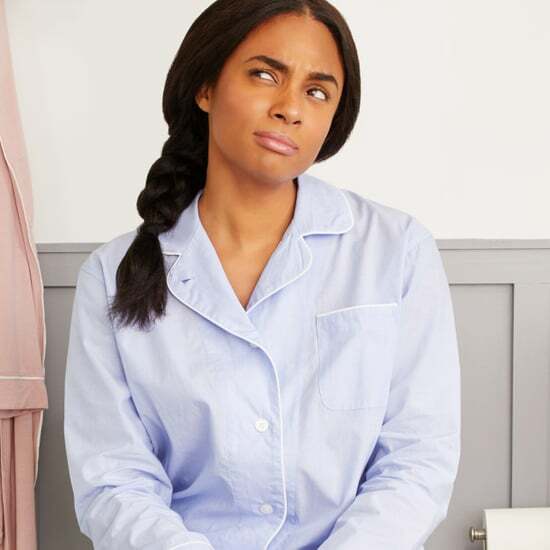 A bathroom remodel might not seem as exciting of a project as a living room or bedroom renovation, but most of us spend just as much time there than anywhere else in the house — if not more. Think about it: At the minimum, you spend time every day showering, brushing your teeth, and washing your face. (Let’s not even mention the other, ahem, bathroom activities.) If you’re spending all that time somewhere that feels lackluster, you’re missing out. Sure, it's utilitarian at its core, but adding a few special touches like framed art prints, a candle with a fresh scent, and these innovative Delta Bath products can turn the restroom into a spa-like escape. Need more convincing? 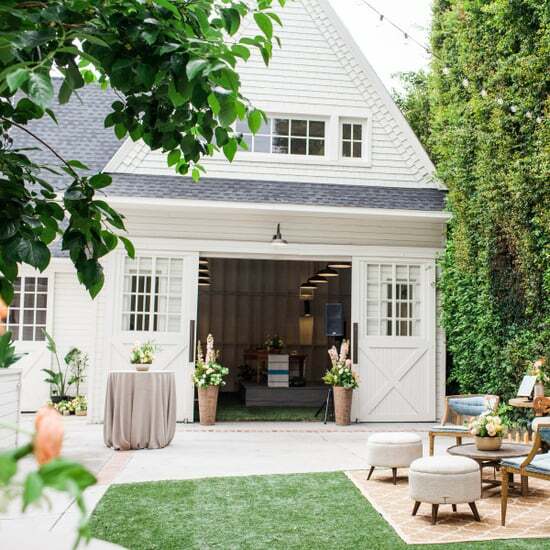 Just take a look at these five innovative products with a sleek, streamlined design aesthetic. 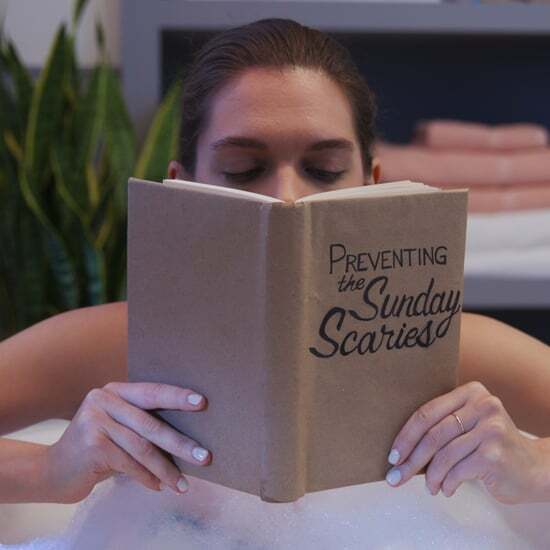 Sick of having to push your S.O.’s bath towel out of the way to make room for your own? 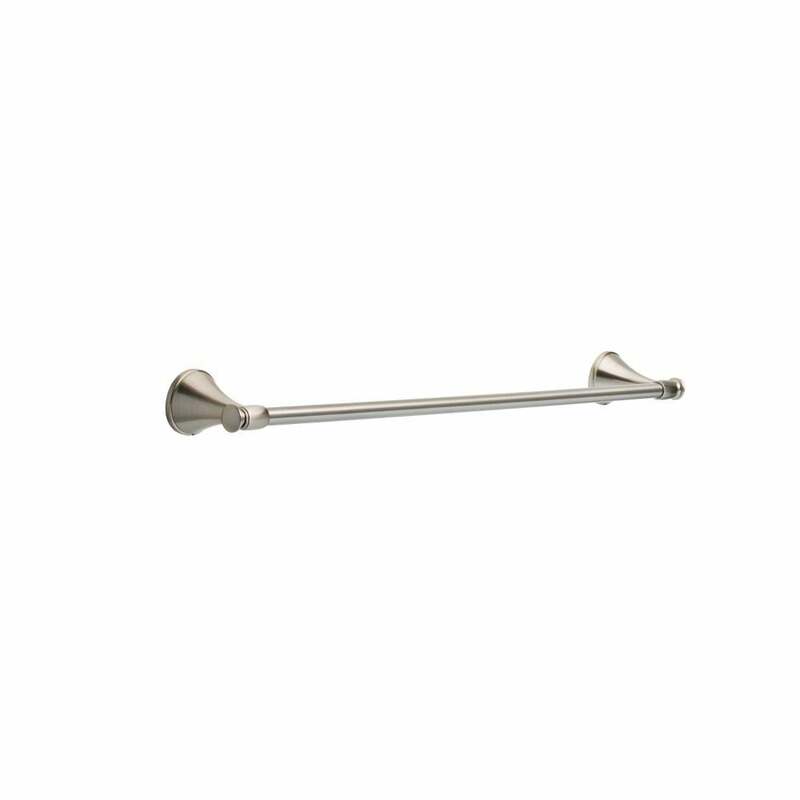 Upgrade to an expandable towel bar so you never have to deal with it again. 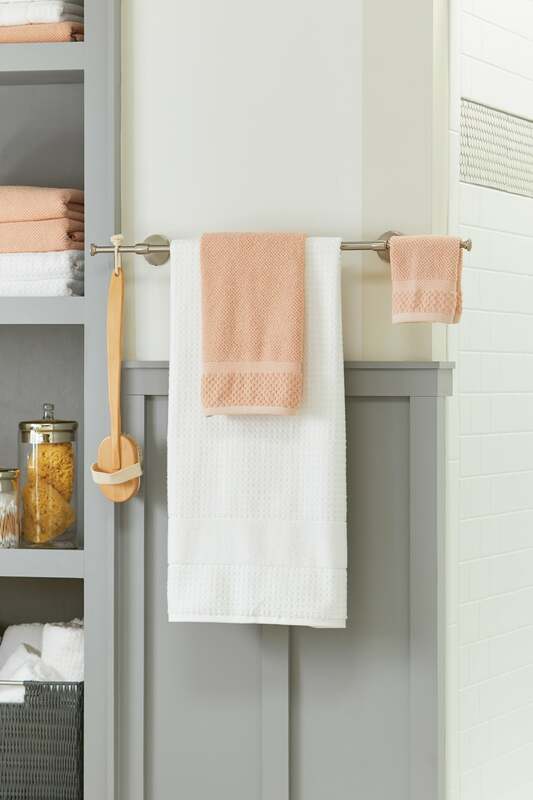 Both ends pull out for extra hanging space for your washcloth, hand towels, dry brushes, and more. Simple but effective! After you wash off a face mask, your skin may feel clean — your sink, less so. 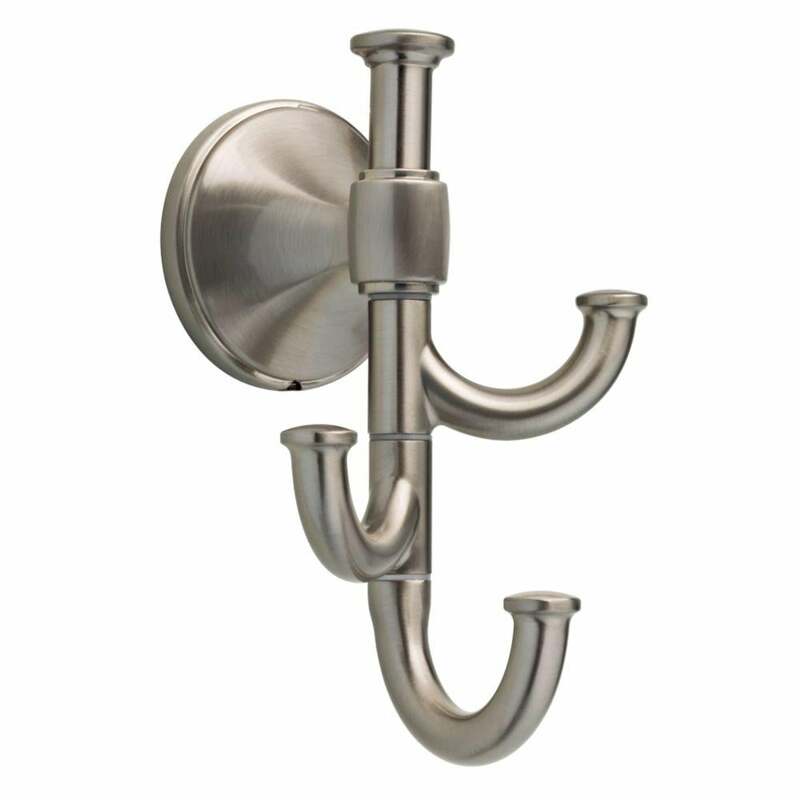 Pull-down faucets are already a common feature in the kitchen, so why not put them to use in the bathroom too? 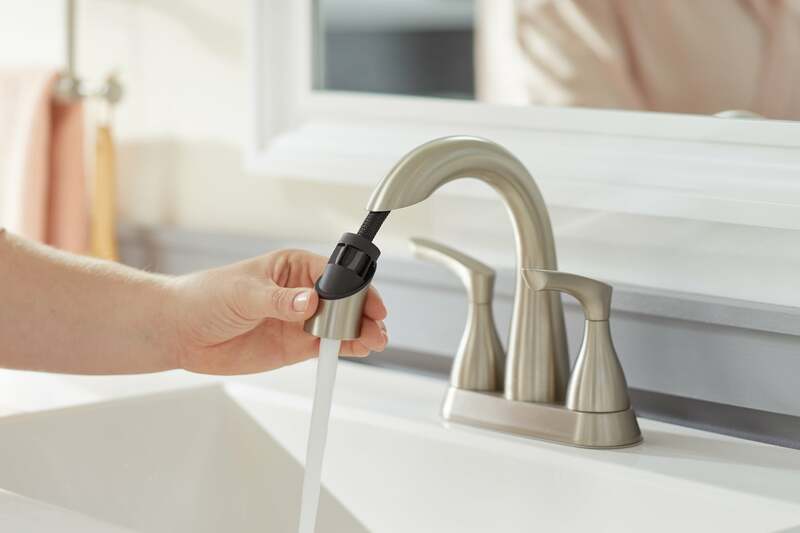 This faucet has a pull-down spray wand that makes cleaning up any lingering skincare products, leftover toothpaste gobs, or errant beard hairs quick and easy. 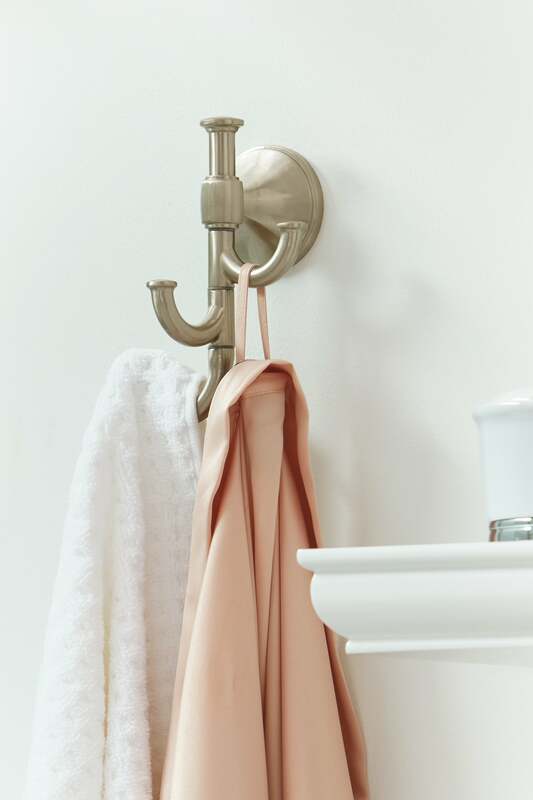 There’s a lot to hang up in the bathroom: your robe, wet towels, loofahs, back scrubbers, and so on. Make your life easier with hardware with three extendable hooks that you can use for anything and everything. 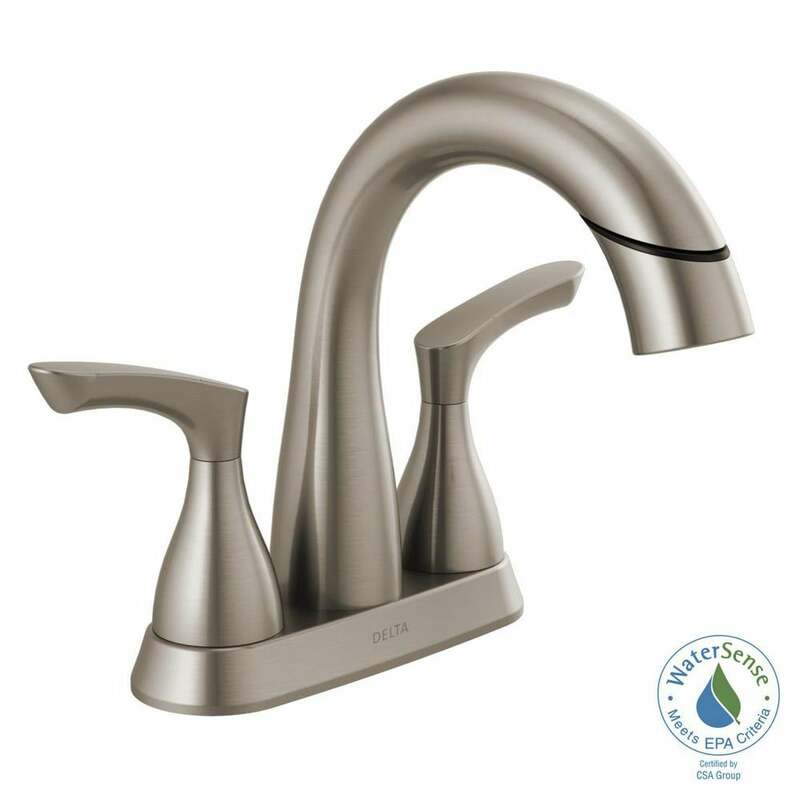 Good water pressure, intense heat, and fragrant products can turn your morning rinse into a truly luxurious experience. 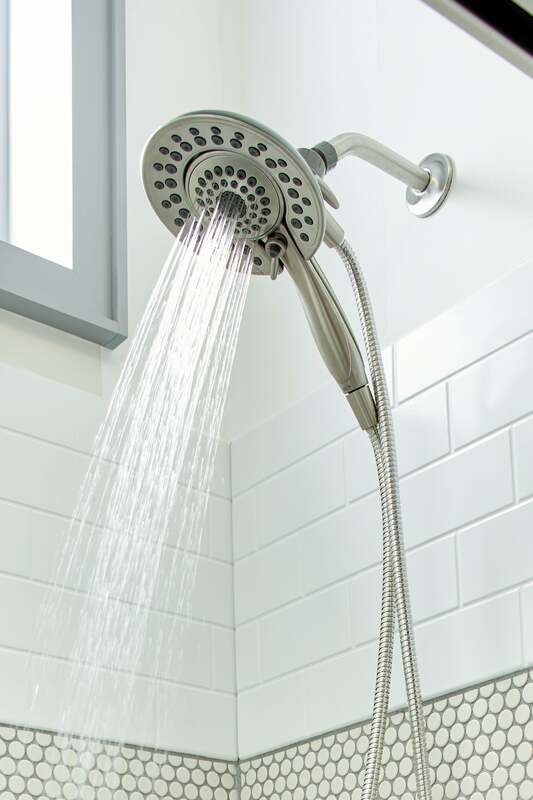 Install this multipurpose showerhead to take any shower to the next level. 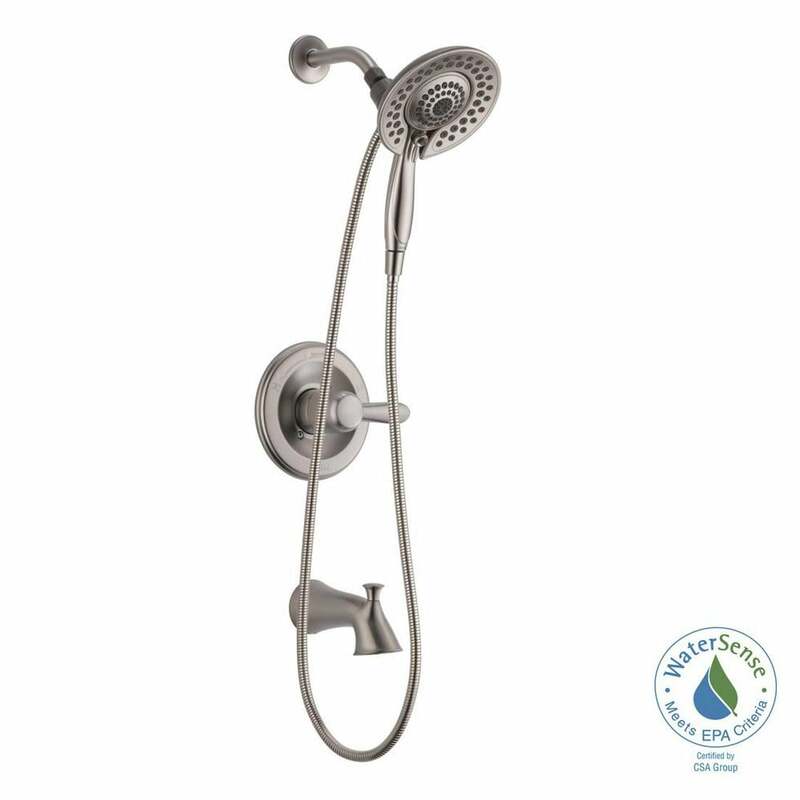 You can remove the head from its setting to use it as a handheld shower, turn on the massage feature to relieve shoulder tension, and even pause the spray while you shave your legs or lather your shampoo. Though toilet talk isn’t usually encouraged in polite company, the Delta Foundations toilet gets an exception. 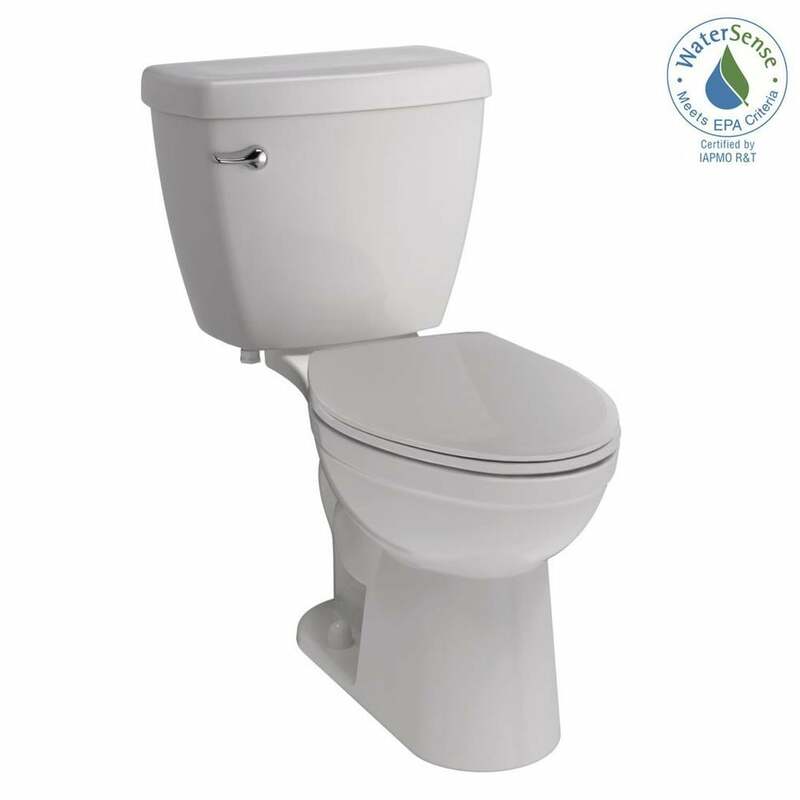 Not only does the sleek, white design look good in almost any bathroom, but the seat is also designed to prevent slams, keeping the bathroom tranquil and serene.